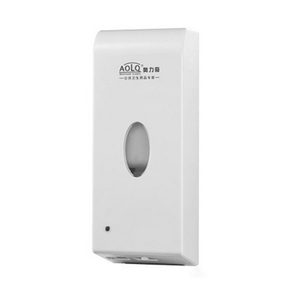 2.Q: Can we place a trial order to do some test9 A: Sure, we have test our Soap Dispenser for many terms, also you can do more tests. You can customize your favorite products or even design a new model with our professional technological support. 5.Q: Do you provide hand dryer accessories for us9 A: We would provide 1% main parts in free according to you order. 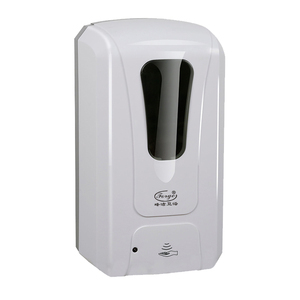 Alibaba.com offers 23,615 foam soap dispenser products. About 34% of these are liquid soap dispensers, 9% are lids, bottle caps, closures, and 6% are bottles. A wide variety of foam soap dispenser options are available to you, such as free samples, paid samples. 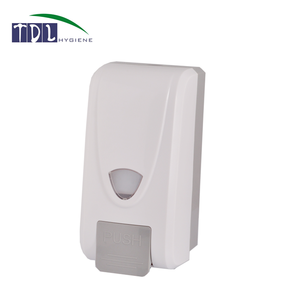 There are 23,611 foam soap dispenser suppliers, mainly located in Asia. The top supplying countries are China (Mainland), Taiwan, and India, which supply 96%, 2%, and 1% of foam soap dispenser respectively. 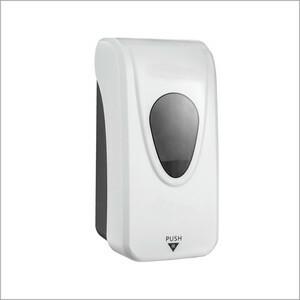 Foam soap dispenser products are most popular in North America, Western Europe, and Domestic Market. You can ensure product safety by selecting from certified suppliers, including 8,311 with ISO9001, 2,582 with Other, and 1,117 with ISO14001 certification.